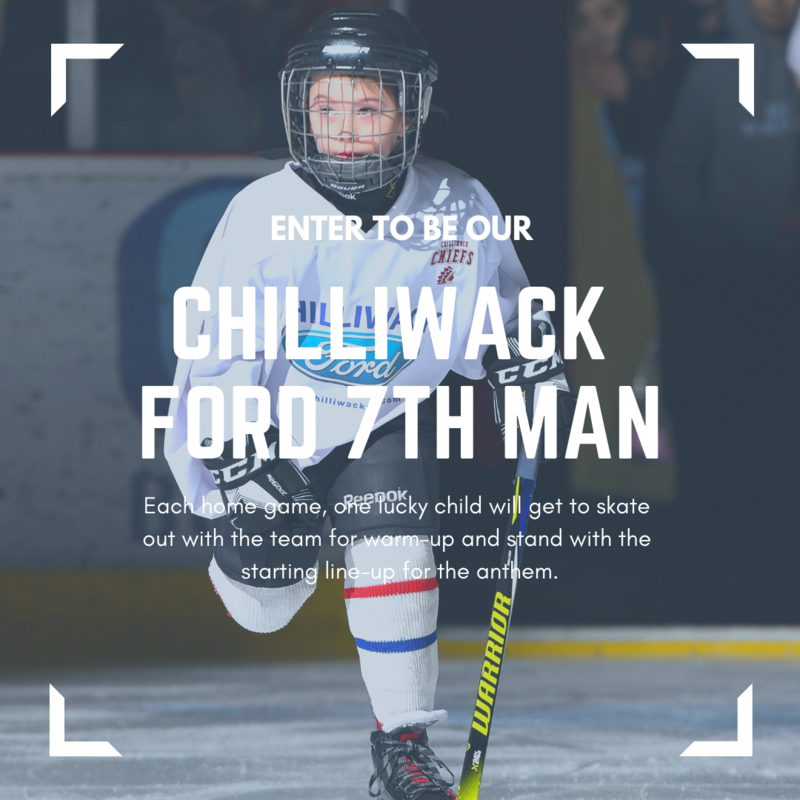 Each home game, one lucky child will get to skate out with the team for warm-up and stand with the starting line-up for the singing of the National Anthem(s). You’ll also receive two adult and two youth game tickets. No purchase necessary. Winners must be arrive at Prospera Centre one hour before face-off.